→ Tom Turner Building - We’ve attached a copy of the Newton Citizen article on the dedication of the Tom Turner Building last week. The special photo of the tarp falling off the sign was taken by Chief Dave Harvey. 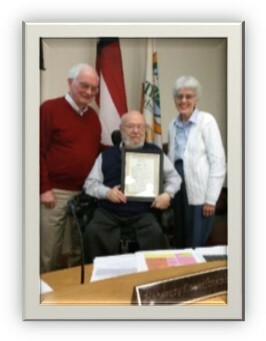 → Honorary Councilmember - Councilmember Davis has appointed Jackie Ellis as the honorary councilmember for May. She will join us for the April 20th work session and the May 4th regular meeting. Her work schedule is such that we were unable to schedule a lunch and tour. AND here’s a picture of Neil and Carol Penn from Monday night. 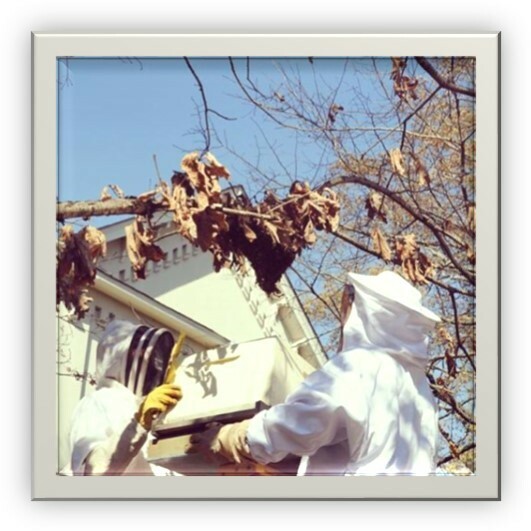 → Oxford Organic Farmer - Daniel Parson has several bee hives on the farm. He has become the go to guy on campus for collecting errant bee swarms. Here he is with a helper outside Humanities collecting the latest swarm. 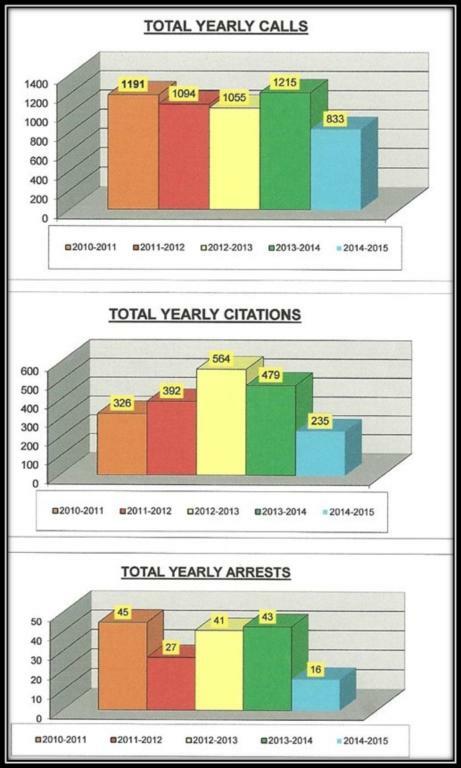 → Police Department - Here are the fiscal year totals through the end of March.